Windows 10 Redstone 2 PC build 14959 and Mobile build 10.0.14959.1000 is now available to fast ring insider members. 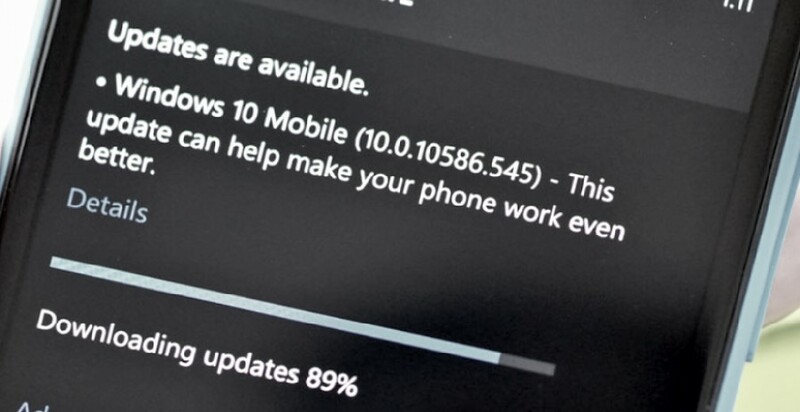 Many Windows 10 Mobile users are now reporting that the build 10.0.14959 stuck at “0% Downloading” or fail to install. Microsoft acknowledges the problem and suggested few fixes. The check for updates should succeed and begin downloading 14959.